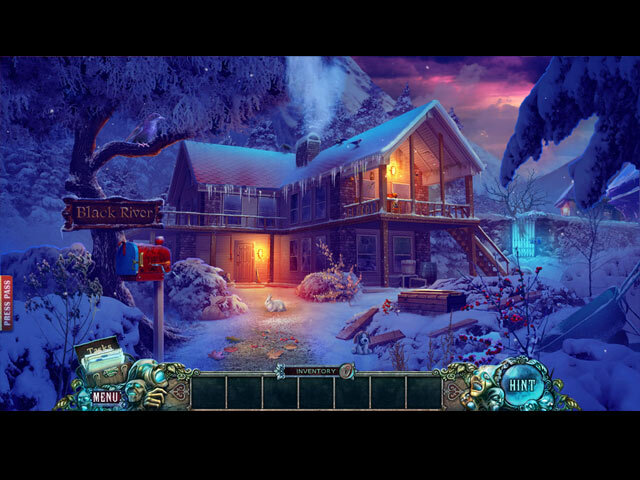 Fear for Sale: The House on Black River Collector's Edition is rated 4.3 out of 5 by 50. Rated 5 out of 5 by tutortime from Great game Series. This game does not disappoint. 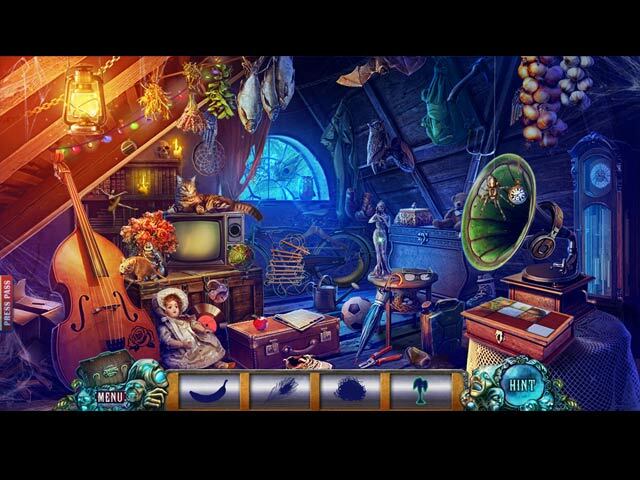 Excellent storyline, graphics, mini games and hidden objects. There are morphing objects to find and a map to easily move thru the game. The CC edition is good, but not long. Sadly, it uses some of the same scenes again. Rated 5 out of 5 by Hiawatha1951 from Enjoyable game Although this game did have a glitch that required a patch, I enjoyed playing it. The story line wasn't evil like in many games. I was able to play it with skipping pnly onr challenge. I liked the variables in the HOs and finding morfing items as well as other items related to the characters. Very good game. Rated 5 out of 5 by chass23RN from Another great game!! I love the Fear for Sale series. This one is probably my favorite so far. I enjoyed the story line and the bonus chapter. Rated 5 out of 5 by karenmusik from Awesome game, awesome puzzles, awesome HOPs, awesome First time in a long time - a game I thoroughly enjoyed. Everything was great quality - the story line, the voices, the puzzles... I especially loved the HOPs - which were puzzles in themselves. Collectibles & morphing objects were not overly difficult, since you could see on the map if you were missing anything. I also like the little "extras" hidden throughout the game. Often I find that something irritates me in a game but not in this one. Thank you! Rated 5 out of 5 by raina4 from Another Excellent Fear for Sale! Excellent game, storyline and graphics. Never been disappointed with this series. Rated 5 out of 5 by gamesrgreatfun from A Fun Game I just finished playing the whole game, including the bonus chapter. It is a very long game. It took me several days to finish it!! Of course, I had to stop and cook supper and other mundane chores along the way but it was still a longer game than most others I have played. Even with having to pick up the game after stopping it was easy to pick up the storyline quickly and remember what was going on--that's how interesting the storyline was! I have all of the Fear For Sale games and love all of them. I still remember playing the first one when it first came out and thinking how awesome it was. It's good to see that the series is being continued with the same caliber of greatness! The graphics are awesome! Voiceovers are fantastic! HOS are interesting, nice to look at while searching for objects, and there are not an over abundance of them. The mini-games were mostly doable. I had to skip a few. The level of challenge was perfect for me. Bottom line: I had fun playing the game and never got bored. Very happy I purchased this one. Rated 5 out of 5 by gyanda from Loved it! 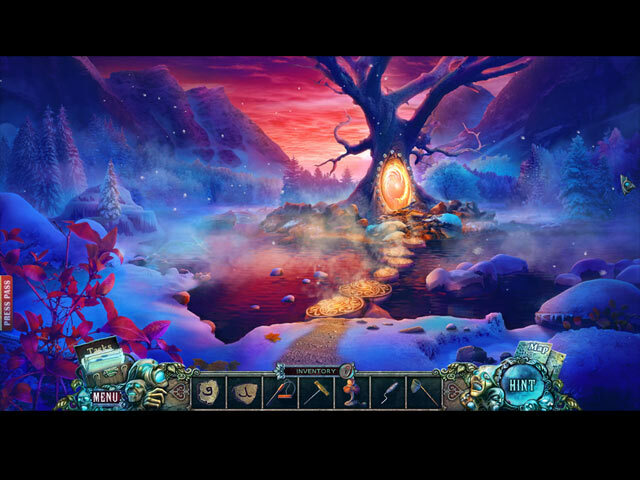 This game has a great story and it unfolds even further in the bonusgame. It was really fascinating and very logically built, something which i really love in a game. It has wonderful graphics, very interesting minigames and about the only thing i would complain about is that the guy is - when he is talking - almost ever shouting instead of speaking with a normal voice and i found that a bit unthankful to Emma, who had to do all the work:-). Nevertheless a very entertaining and interesting game with a well scripted flow of actions! Thanks, developers! Rated 5 out of 5 by gram_orboys from One of the best buys I've made!!!! I dislike games that have great scenes with hardly anything to find in them ! Not this game - most of the items in the scene will react some how! I have just started the game, but had to write this as it can only get better. Have a feeling this will be played & over. games so far are not hard. Rated 5 out of 5 by Lime_Cordial from Great game.Truly enjoyed it I was challenged enough not to get bored. Graphics were great. Had to skip a couple of puzzles even due to their complexity. Good game.